Reverend Lincoln M. Burruss Jr. was born in Washington, D.C. and is one of three children. Rev. Burruss is married to the former Angela Greenfield and is also the father of three children—Jada, Jalynn, and Javon. Rev. Burruss graduated from D.C. Public School and attended the University of the District of Columbia where he received a Bachelor of Science degree in Electrical Engineering. He attended the Maple Springs Baptist Seminary and is currently pursuing a Doctorate degree in Biblical Studies at Trinity Theological Seminary. On August 18, 1991, Reverend Burruss became a licensed minister and was ordained several years later. 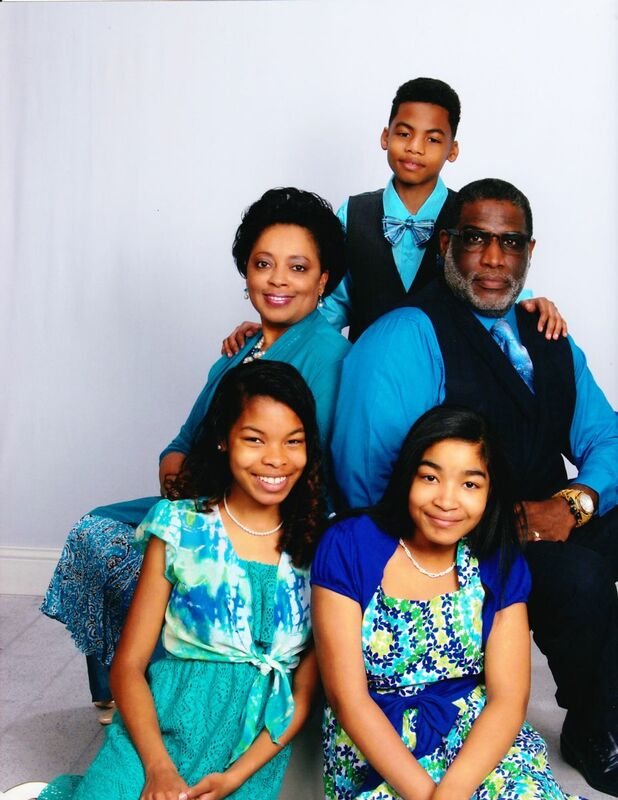 In 2008, he was appointed to the role of Assistant Pastor at Central Baptist Church of Camp Springs. On April 13, 2012, Rev. Burruss became Pastor-Elect following the death of the beloved Rev. John H. Parker; he was installed as the Pastor on June 23, 2012. Reverend Burruss is the Past-President of the Mount Bethel Baptist Educational Congress (2012-2016), and a certified teacher of the Congress. He is also an active member of the Progressive National BaptistCovention (PNBC) and The Ministers Conference of DC and Vicinity.